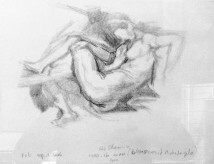 Shamir Eli (b. 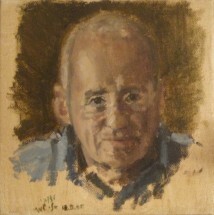 1953, Israel) Lives and works in Kfar Yehoshua. 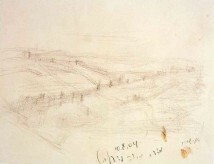 Studied at Bezalel Academy of Arts and Design, Jerusalem. 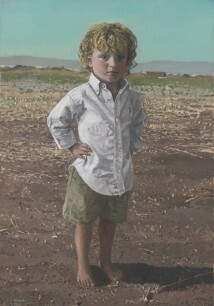 Exhibited an extensive solo exhibition titled “Emek: The Road to Kfar Yehoshua” at Tel Aviv Museum of Art, 2009. 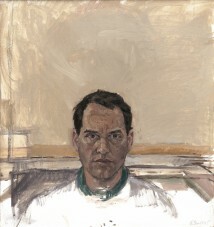 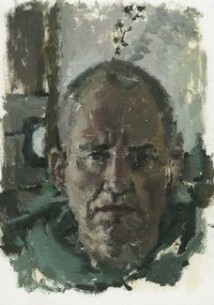 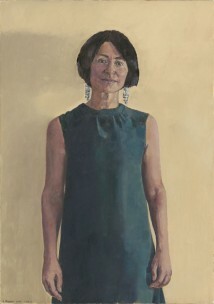 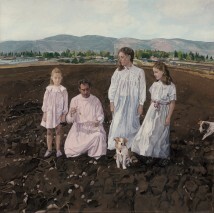 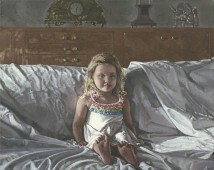 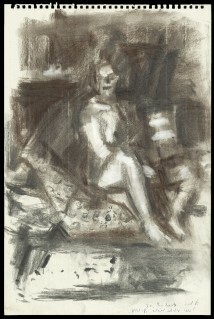 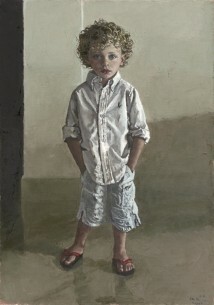 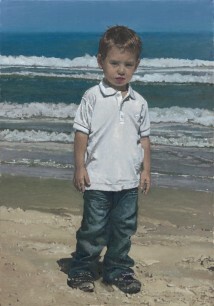 Participated in the 2011 BP Portrait Award exhibition at the National Portrait Gallery, London. 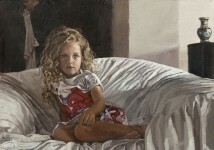 Known for his large-scale landscape paintings and his compelling portraits.